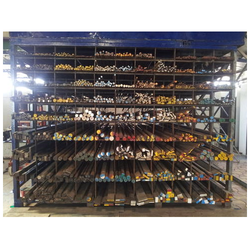 Prominent & Leading Manufacturer from Mumbai, we offer irsm41-97 steel, tool steel, 1.2367 tool steel, o2 ohns cold working tool steel, k310 cold working tool steel and o1 ohns cold working tool steel. 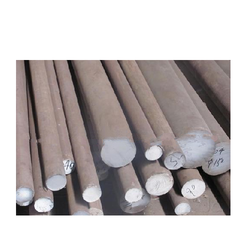 We have specialization in supplying a wide range of IRSM41-97 Steel. 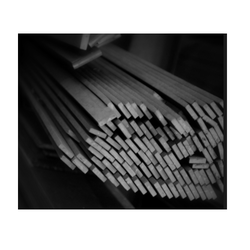 With the unwavering support of our vendors, we have been able to bring forth the best quality Tool Steel. This tool steel is manufactured utilizing highest quality material & leading techniques under the direction of experts. 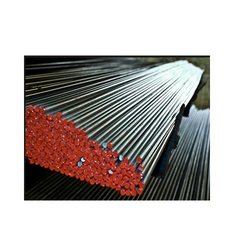 The offered tool steel is provided in varied specifications as per the needs of the customers within a confine time. 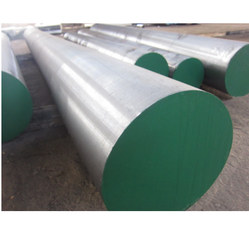 We offer this tool steel at competitive price to our customers. Our organization has gained recognition as the affluent firm of a qualitative range of 1.2367 Tool Steel. This product is manufactured utilizing highest quality material & leading techniques under the direction of experts. The offered product is provided in varied specifications as per the needs of the customers within a confine time. 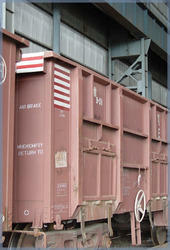 We offer this product at competitive price to our customers. O2 OHNS Cold Working Tool Steel. K310 Cold Working Tool Steel. O1 OHNS Cold Working Tool Steel.